The state-run National Food Authority (NFA) on Wednesday successfully bid out contracts for the supply of 203,000 metric tons (MT) of rice to Vietnam and Thailand, as it strives to boost the country’s buffer stock. 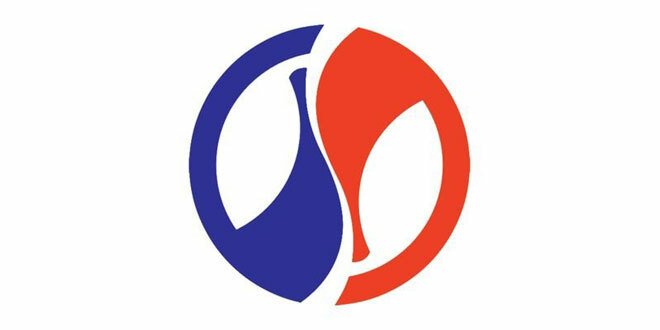 The government secured offers for the supply of 25-percent broken long grain white rice under a government-to-government (G to G) tender with these countries, which the Philippines has existing memoranda of agreement on rice trade with. “We are extremely happy. Look, all the volume (of rice) bid out was there. We are even happier because they said they will be able to bring in the shipment by December,” Maria Mercedes Yacapin, NFA Assistant Administrator and chair of the NFA Committee on G to G Procurement, told reporters after the auction. Yacapin said 50,000 MT of rice should be delivered not later than Dec. 15, while the 153,000 MT should arrive not later than December 31. During the bidding, Thailand won a supply deal for 80,000 tons at USD469.80 per ton while Vietnam clinched a bigger 123,000-MT deal after matching the former’s bid, which was slightly below the NFA’s budget of USD470 per ton. Vietnam initially offered to supply 170,000 MT of rice for USD470 per ton. Yacapin further said the additional volume would further boost the country’s rice inventory levels. She noted that the NFA has about 10-percent market participation.